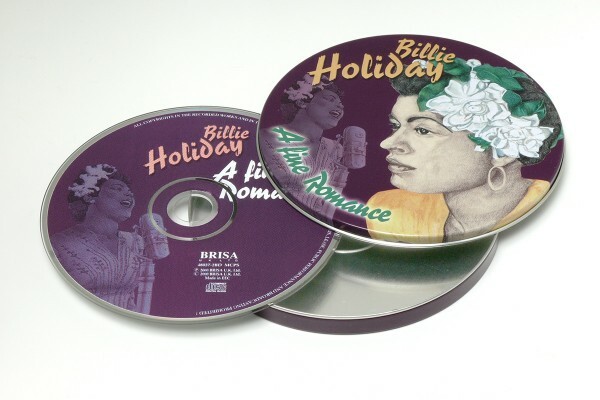 Product information "BRISA CD HOLIDAY BILLIE - A FINE ROMANCE"
Billie Holiday, a tragic and beloved celebrity cult-figure, remains one of the finest female jazz and blues vocalists in popular music history. Her wide interpretational talents are displayed beautifully in a compilation no Billie Holiday fan would want to miss. Related links to "BRISA CD HOLIDAY BILLIE - A FINE ROMANCE"
Customer evaluation for "BRISA CD HOLIDAY BILLIE - A FINE ROMANCE"